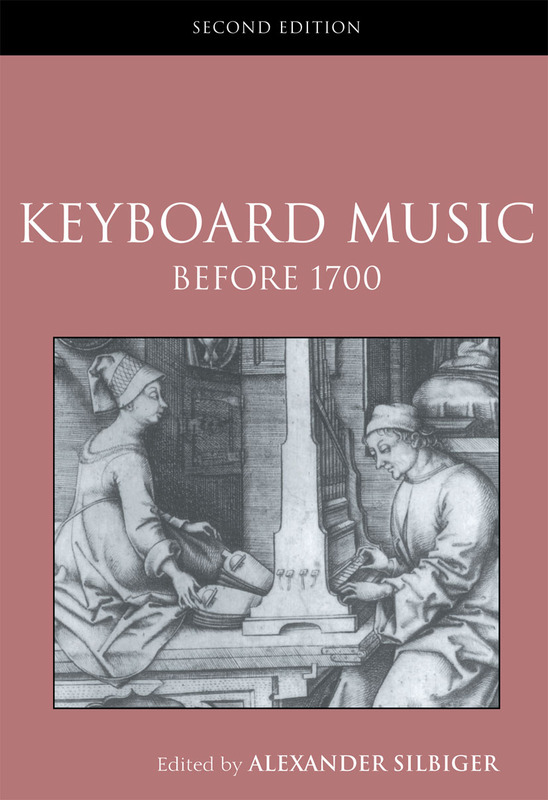 Keyboard Music Before 1700 begins with an overview of the development of keyboard music in Europe. Then, individual chapters by noted authorities in the field cover the key composers and repertory before 1700 in England, France, Germany and the Netherlands, Italy, and Spain and Portugal. The book concludes with a chapter on performance practice, which addresses current issues in the interpretation and revival of this music. Alexander Silbiger is Professor of Music at Duke University. He lives in Chapel Hill, North Carolina.